The Nalgonda district in Telangana region is famous for its several small villages which are main tourist attractions. The Nagulapahad village in the Penpahad Tehsil is one such village famous for many ancient temples found in its premises. This Nagulapahad is located at a distance of 52 km from the district headquarters at Nalgonda town and 155 km from the city of Hyderabad. It comes under the purview of Narayanagudem Panchayath. This village is surrounded by Suryapet and Chivvemla Manda in the North, the Nereducherla Mandal in the South and the Munagala Mandal in the East. This Nagulapahad village has an area of 167 hectares and has a population of 688 Telugu speaking locals. One can see the lifestyle and culture of the people here. 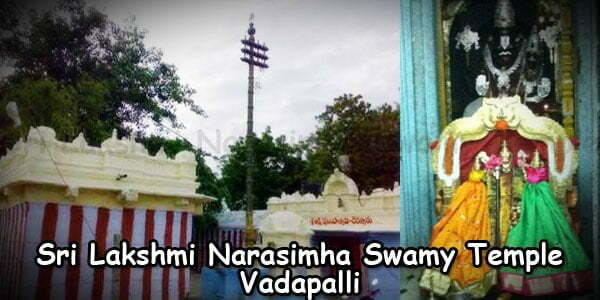 Two famous temples located in this Nagulapahad are Trilingeswara Aalayam (Shivalayam) and Veerabhadreshwara Aalayam. 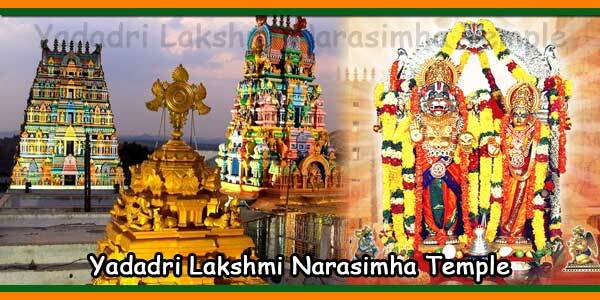 Both of these temples were built during the reign of the Kakatiya kings under the Reddy kings. The signature style of the Kakatiya kings of using black stone to inscribe attractive statuettes can be seen in the temple. 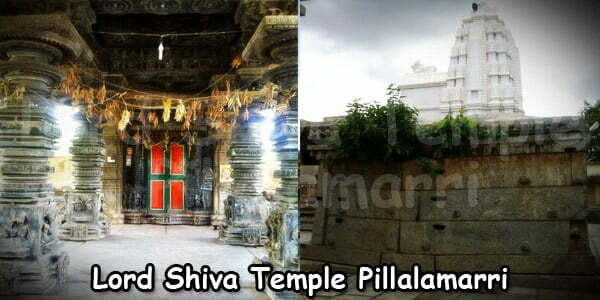 Both the temples have a similarity to the Thousand Pillar temple in Hanamkonda in Warangal district. 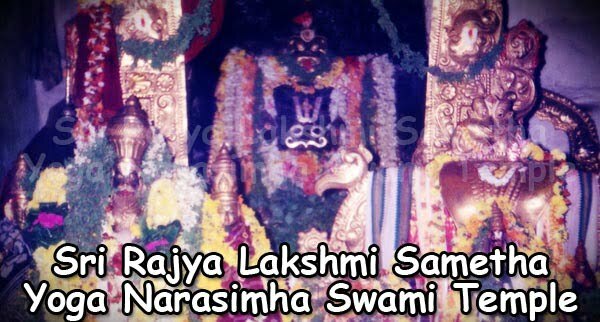 These temples namely the Trilingeswara Aalayam (Shivalayam) and Veerabhadreshwara Aalayam have a strong resemblance in style and structure with the Pillalamarri temple in Suryapet town. The similarity between all the three temples were because all these were built during the Kakatiya period. These temples, located on the banks of River Musi, see a large number of tourists flowing in due to the spread of rumors and legends that on the occasion of Shiv Rathri Jathara every year, strange wonders happen. Even as the clashes regarding the wonders follow, the Shiv Rathri festival takes place with numerous visitors visiting the temple to participate in the celebrations. 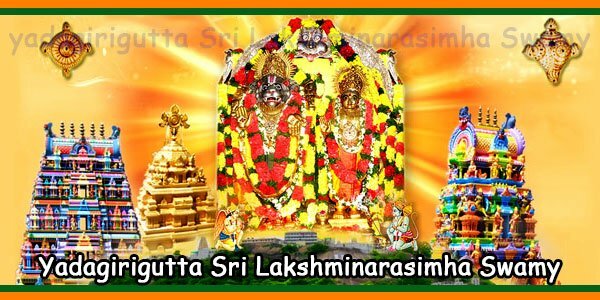 The Shiv Rathri festival is a major attraction for travelers who love to witness the celebrations and offer their prayers to seek the Lord’s blessings. Some comfortable accommodation facilities are available at Nalgonda which is located at a distance of 52 km. One of them is Swagat Lodge, which starts at a rate of Rs 300-Rs 400, Sri Vijaydurga Hotel Hotel Balaji Grand (Rs 800-Rs1400), Kunda Satyanarayana Kala Dhamam and Amrutha Residency (Rs 700-Rs 1800). Along with these, Suryapet, the town nearest to Nagulapahad, offers various stay facilities like hotels, lodges and restaurants. Some of the famous restaurants are Seven Food Court, Sri Prasad Hotel (Veg), Balaji Grand, Mamatha, mayuri, Shilpi and Vijetha. Suryapet, situated at a distance of 18 km from the village is the nearest town and offers the best options to reach Nagulapahad. State buses run from all major cities to Suryapet town. The village can also be reached by rail from Warangal, which is 117km away from the village. Nalgonda is the closest railway station. The other station that is also used to access Nagulapahad is the Warangal Railway Station located 117 km away.